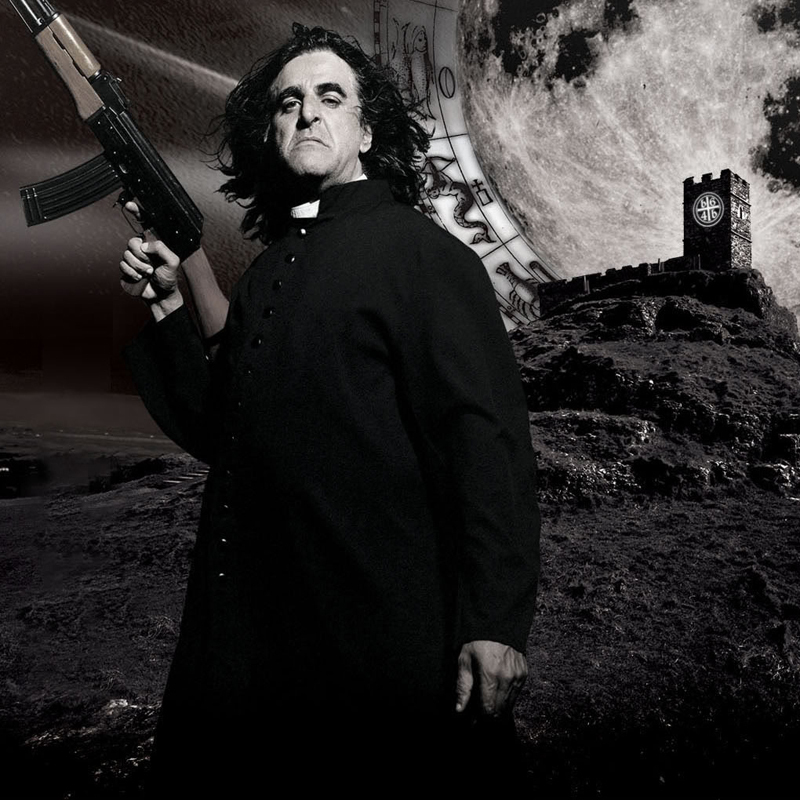 Killing Joke have innovated, amazed, shocked and repulsed throughout their careers, creating an influence that has stretched throughout the industry from Dave Grohl to Nigel Kennedy, Jimmy Page, Hinewehi Mohi or the Prague Symphony Orchestra. Famously described as “the sound of the earth vomiting” there isn’t another band, or music documentary, in the world like this one. via The Death and Resurrection Show from ILC Productions, Jaz Coleman and Coffee Films.